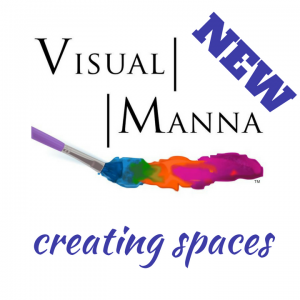 Visual Manna Art Programs are about using art to glorify God and uplift and encourage others in creating beautiful spaces! 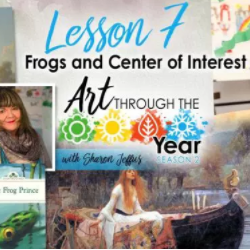 It is also about our teaching methods of combining the master artists, the elements and principles of art and art techniques in media for maximum creativity and excellence in visual communication. 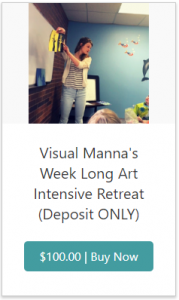 Join us for our week long Art Intensive Retreats and we will show you how! 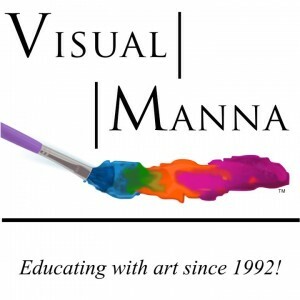 Students get a full week of training in all the Visual Manna programs with a license to use them. 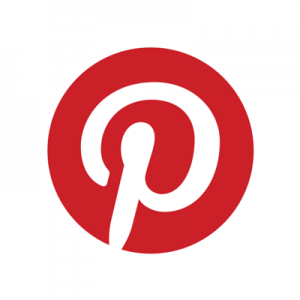 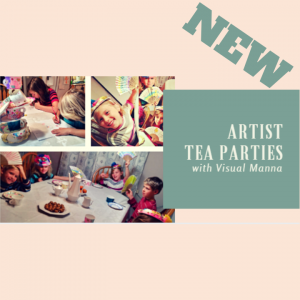 They will do 5 sample tea parties, 5 paint parties, and cover the Visual Manna Methods of teaching using the elements and principles of art. 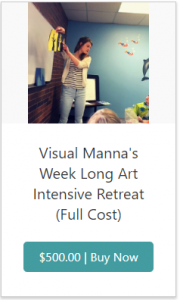 They will stay 4 nights, and get 5 days of teaching.